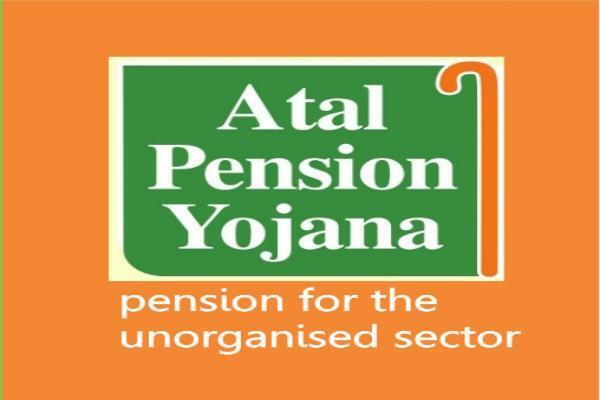 Atal Pension Yojna: Does it make a good investment? Home > Personal Finance > Atal Pension Yojna: Does it make a good investment? Atal Pension Yojna – Does it Make a Good Investment? The Finance Minister announced the Atal Pension Yojna (APY) scheme in this year’s budget. The scheme was launched in June and chances are you may have also received communication from your bank informing you about this opportunity. So is this scheme worth your money? A quick primer on how the scheme works: Individuals between 18-40 years of age who are currently not covered by any social security scheme, can choose to pay small monthly premiums up to the age of 60 years, after which age they will receive a regular monthly pension ranging from 1000-5000 Rs per month. One thing that most salaried professionals would notice is that the amounts involved are too small for them to consider this as a serious safety net. This is because the pension scheme is primarily designed to extend the social safety net to the less-privileged workers in the private sector. In fact for people who are not income taxpayers and enroll in this scheme before 31st Dec 2015, the government is providing an extra sweetener by co-contributing 50% of the premium capped at 1000 Rs/year for the first 5 years. However, can the scheme still make sense for you from an investment perspective (howsoever small)? To answer that question, we ran a few returns numbers on the monthly premium and payout details provided here: http://atalpensionyojana.com/monthly-premium-plans/. Based on these numbers and assuming a life expectancy of 85 years, our calculation shows that the returns on this scheme come to 7.5% p.a. for an 18-year-old (earliest eligible age) and progressively decrease to 6.9% p.a. for a 40-year-old (maximum eligible age). For a person eligible for government co-contribution (not an income taxpayer),returns range from 7.5% – 8% p.a. The closest parallel for the Atal Pension Yojna are the recurring deposit schemes offered by banks. Compared to those, the rate of return on the current scheme looks to be on the lower side. However, it should also be borne in mind that recurring deposits are available for a maximum tenure of about 10 years, while here the investment period is much longer. Locking these rates for the long-term can make sense if you expect rates in Indian markets to secularly come down due to systematically lower inflation etc. Get weekly financial news and strategies on planning, building wealth sent to your inbox weekly.